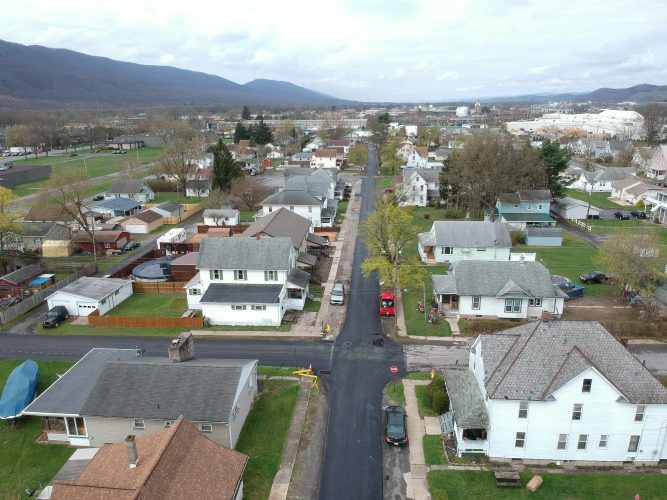 • Loyalsock Township supervisors approved a study looking into protecting area homes from flooding due to Grafius Run and its tributaries at a meeting Tuesday. The resolution, first brought to the supervisors by the city, requests the state Department of Environmental Protection begin a feasibility study to bring to light ideas for flood protection projects in the township and in Williamsport. Supervisors Paul Nyman, John C. Bower Jr., Marc C. Sortman, Richard H. Wheeland and Virginia Eaton approved the resolution. • After the Jersey Shore Area School District announced during its school board meeting that it was going to delay school for a week. The first day of school will be Sept. 5. The final in service day, orientations and open houses will take place on Sept. 4. Present at the meeting were members Craig Allen, Mary Thomas, Dr. John Pecchia, Merrill Sweitzer, Harry Brungard, Christopher Fravel, Michelle Stemler, Karen Stover and Kelley Wasson.